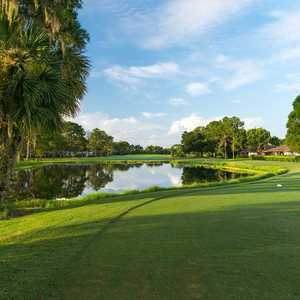 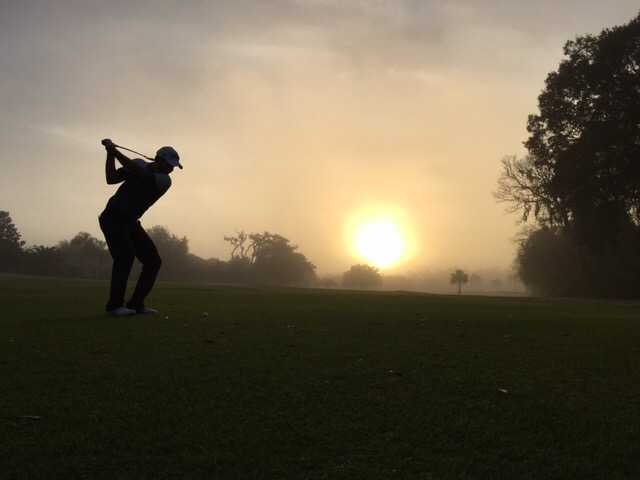 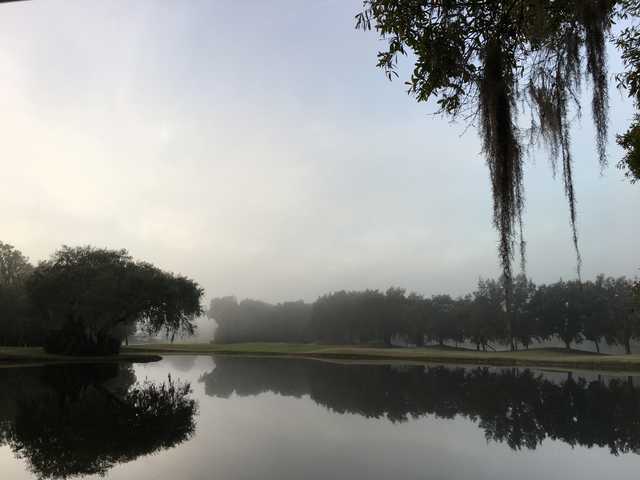 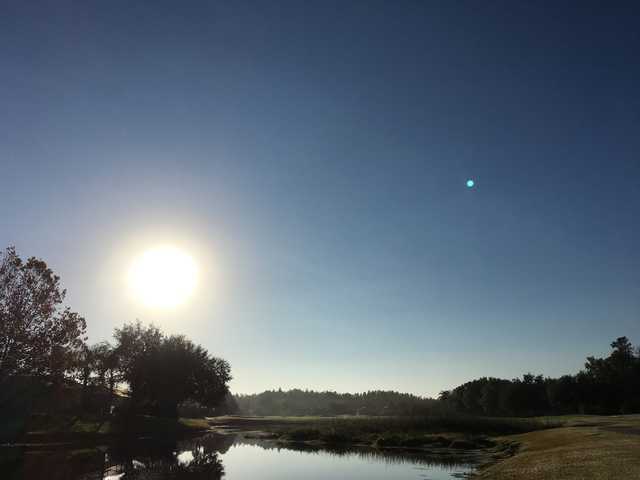 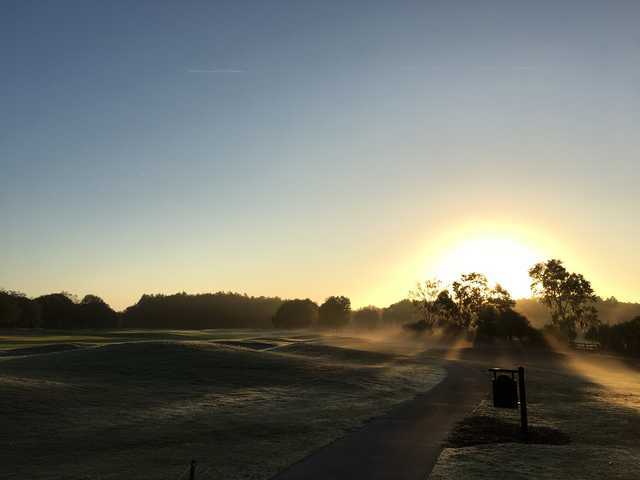 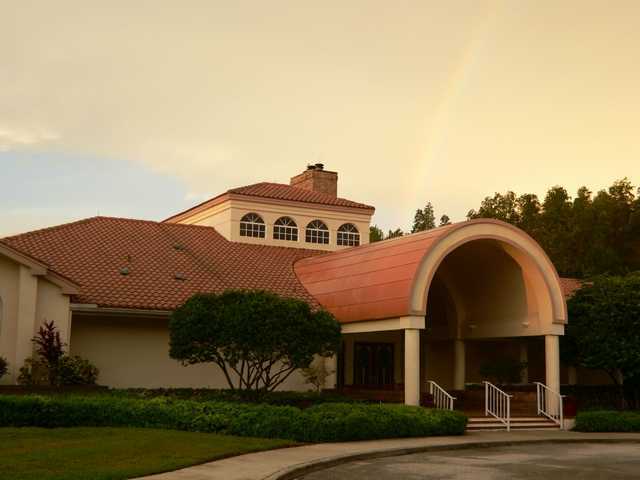 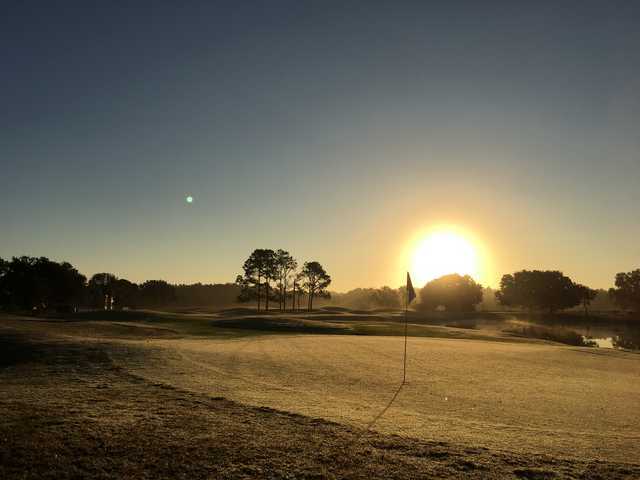 Opened in 1991, Crescent Oaks Golf Club in Tarpon Springs underwent a $1 million renovation in 2011. 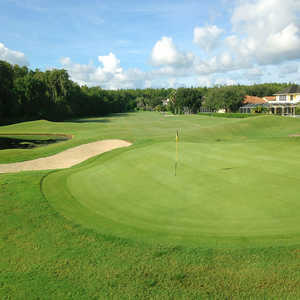 The player-friendly design of the course remained mostly untouched but the greens were completely renovated. 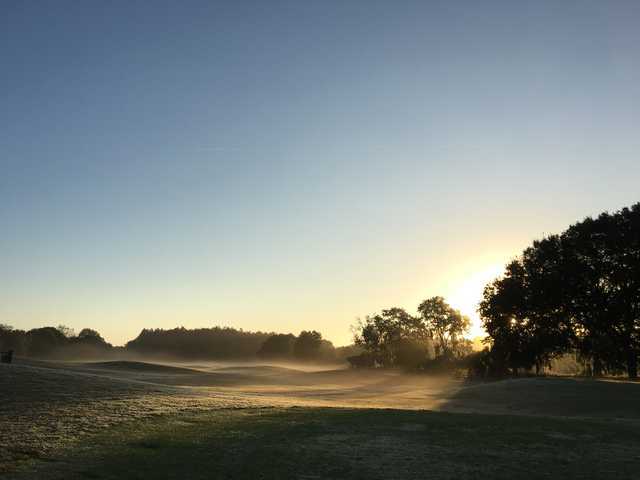 With the improved playing conditions the course has garnered quite a local following. 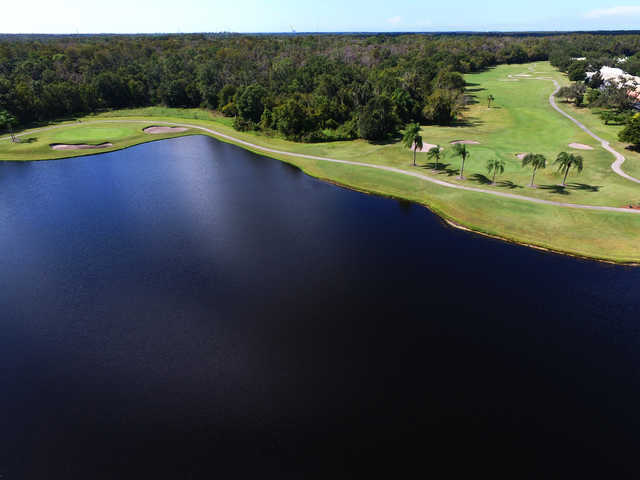 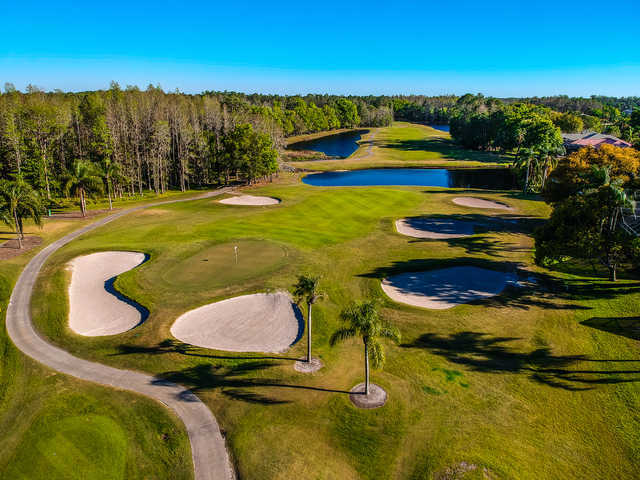 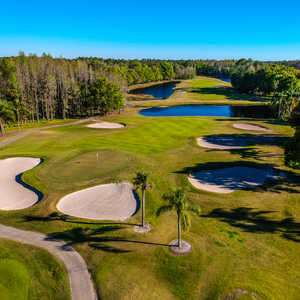 Steve Smyers, a Florida-based designer who has contributed numerous golf courses throughout the state, designed the traditional layout. 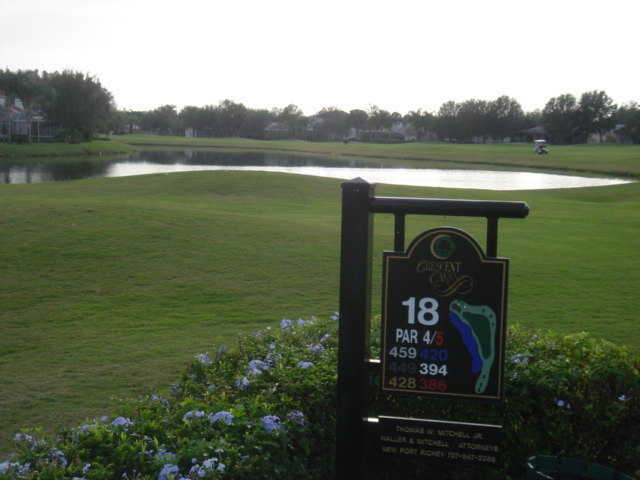 Like many of his other golf courses, this layout is narrow and can be tough if you're not careful. 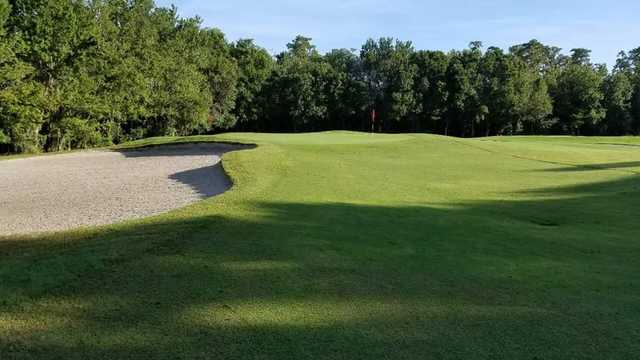 Smyers carefully carved the design from mature woodlands and incorporated a heavy smattering of strategically placed bunkers. 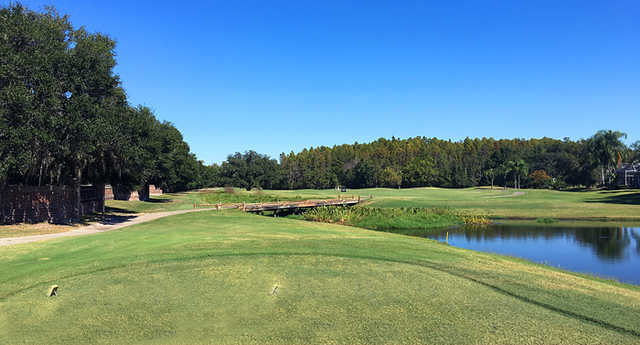 Crescent Oaks Golf Club finishes with a tricky dogleg left that features water all along the left side of the fairway. 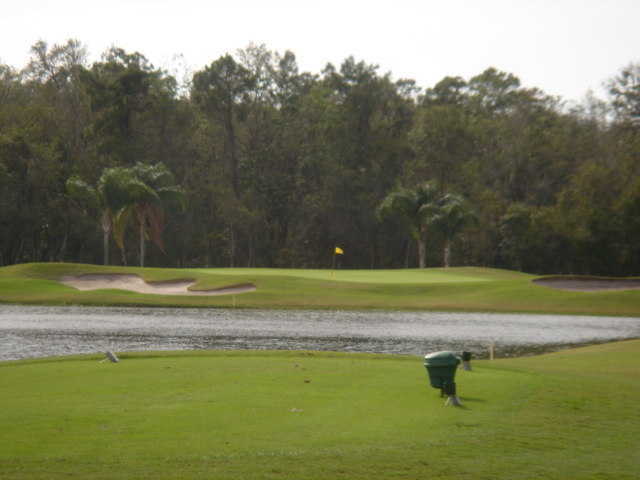 The undulating green has sand to the right and you'll be met with water again to the left.